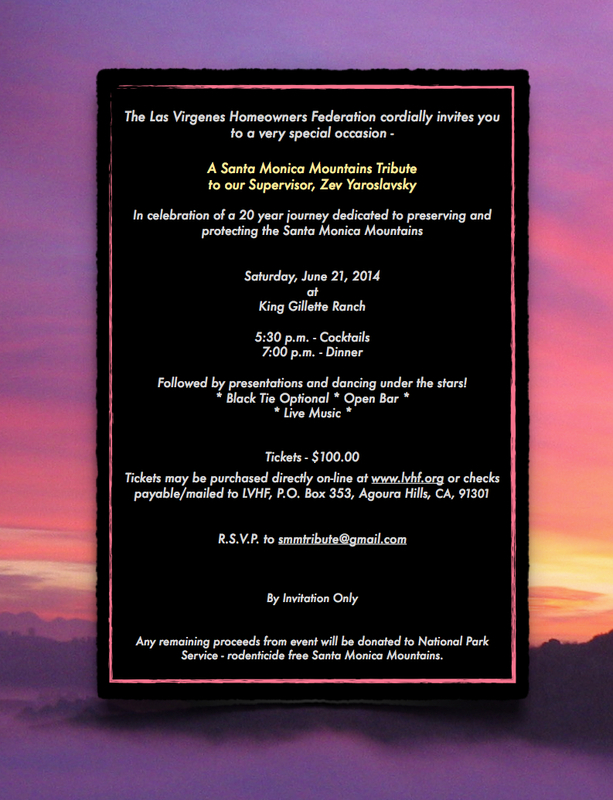 Invitation to LVHF’s Santa Monica Mountains Tribute to Supervisor Zev Yaroslavsky on June 21! 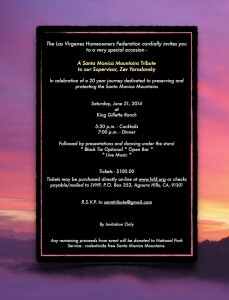 Invitation to LVHF’s Santa Monica Mountains Tribute to Supervisor Zev Yaroslavsky. Click on invitation to enlarge. 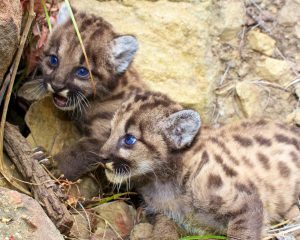 Co-sponsored by the Santa Monica Mountains Conservancy, the National Park Service and State Parks. Please RSVP to smmtribute@gmail.com. Tickets may be purchased on-line here or by mail.